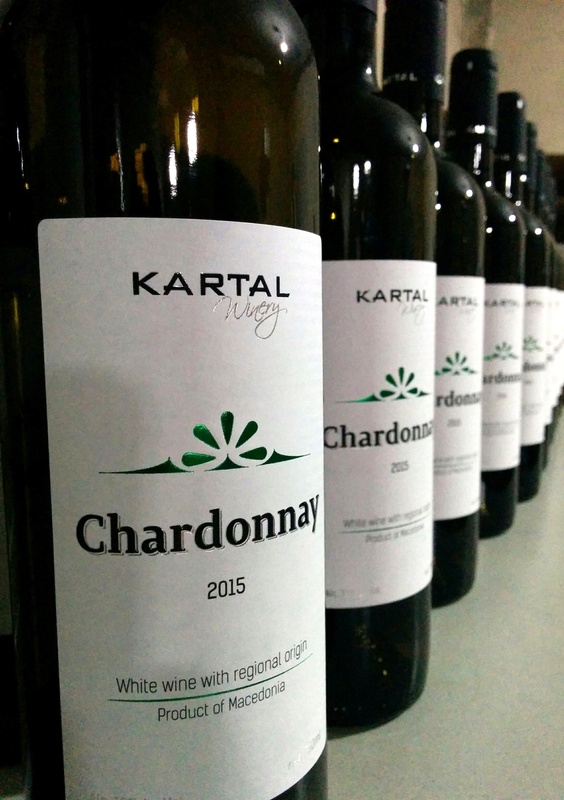 Founded by brothers, Jordan and Filip Kartalov, this family boutique winery “Kartal” is located in Skopje. Preserving the family tradition and guided with their passion and deep respect for wine and wine making this winery has a capacity of 200,000 liters. 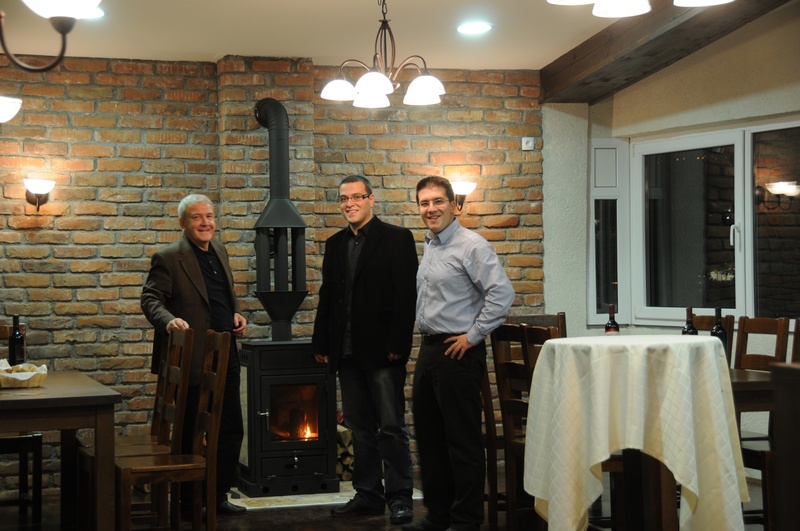 Combining contemporary technology with tradition, they produce wines using select grapes from vineyards in Skopje. For white wines, they offer Chardonnay (new from 2015) and Riesling. The Riesling is a quality dry white with a refreshing bouquet and palate of green apples and citrus with subtle floral notes. From red wine varietals they produce Cabernet Sauvignon, Merlot and Vranec. The Cabernet Sauvignon is a well-balanced complex wine offering forest fruits such as wild cherry, blueberries and sour cherries. The Merlot offers red forest fruits such as raspberries and cherries amid soft tannins. The Vranec is a full-bodied dark ruby red offering a wonderful aroma of blueberries and black plums. “Our mission is to continue the bond between nature and mankind through nectar from Gods. Mergence of tradition and science is an ideal combination which our enologists have turned into perfection. These excellently balanced wines, their sort characteristics, fruit nuances and the love devoted deserve your attention.